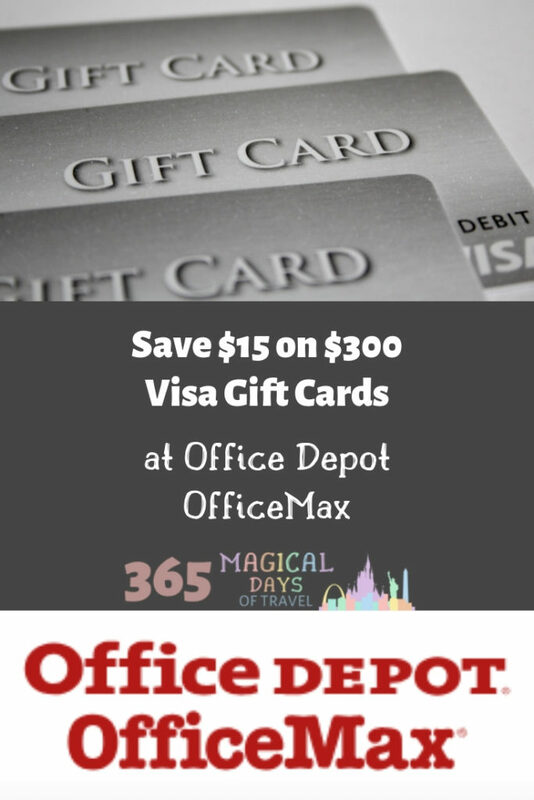 This week at OfficeMax or Office Depot, you can pick up some fee-free Visa gift cards, and even earn a little money. 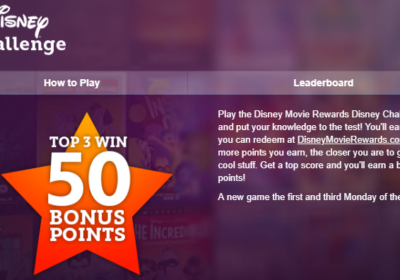 If you use your rewards-earning credit card, you can rack up even more in rewards! I was so sad to find out that an OfficeMax store near me was closing. It’s not my closest store, but every time an OfficeMax closes, I shed a tear. This is because they run great sales on gift cards, and sometimes it’s so great that I will run all over town to complete the deal at more than one store. I did happen to pick up some discounted items during their closeout sale, but it’s still sad. This current deal involves purchasing $300 in Visa gift cards and then getting an instant rebate of $15 at the register. The best way to maximize this offer is to buy two $200 cards each with a $6.95 activation fee. This will work out to $1.10 in profit. 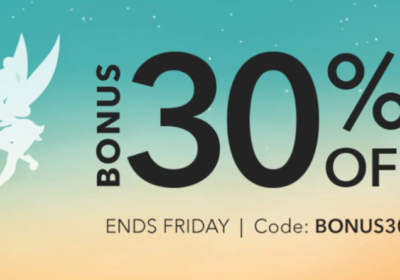 Sweeten this deal using a credit card that gets a category reward at office supply stores. I use my Chase Ink Business Plus, which unfortunately is not available anymore. However, you can apply for the Chase Ink Business Preferred to get the great signup bonus, and then downgrade to the Chase Ink Business Cash for 5x at office supply stores (up to $25,000 per year). Pair this card with an Ultimate Rewards earning card like Chase Sapphire Preferred, and you’ve got a great one-two punch in your wallet. 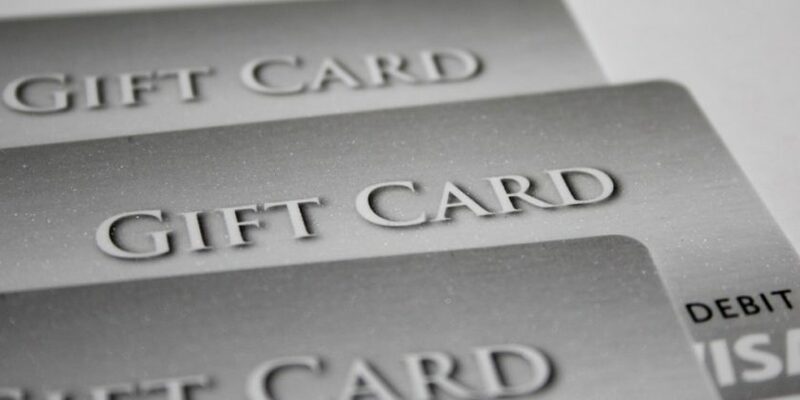 These gift card deals help me maximize my spending because I know I’ve gotten the maximum 5x rewards on the money. I then turn around and use them at places where I can’t get a category bonus, like the hair salon, specialty stores, or at the doctor’s office, to name a few. 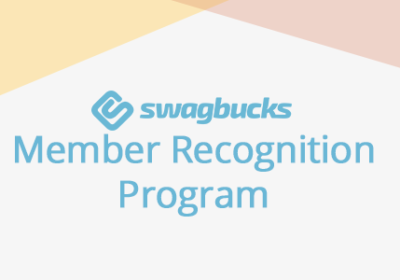 I’ll take it a step further and use the Visa debit cards to buy money orders at Walmart to maximize my rewards earning on transactions that would normally need a check or cash, like our church pledge and the kids’ field trip money. These are the only cards that will work with Walmart’s registers for some reason, so I like to stock up when I can get them without an activation fee.